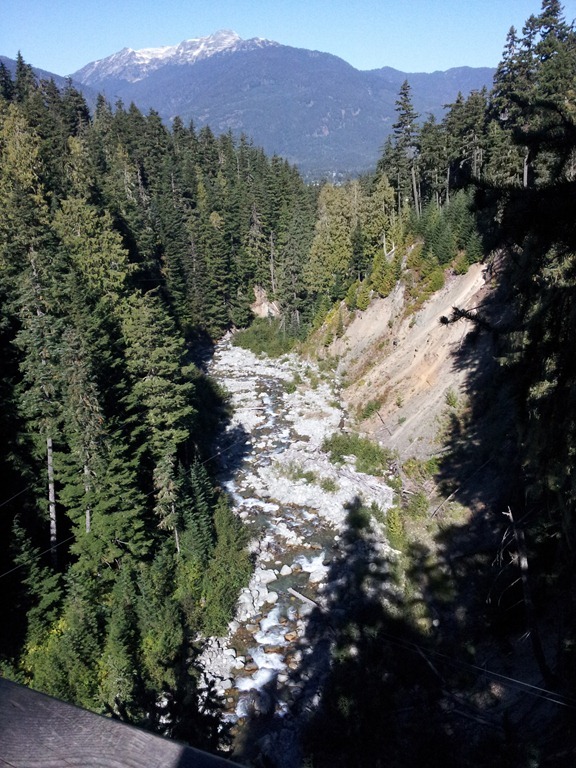 While I’m en route home after our trip in B.C., I thought I’d give you the shortened version of our 2 night stay in Whistler! Most photos are from my ‘droid. Better pics will be coming soon once I have a chance to process and sift through the hundreds of them!! We drove from Victoria to Nanaimo to catch the ferry. 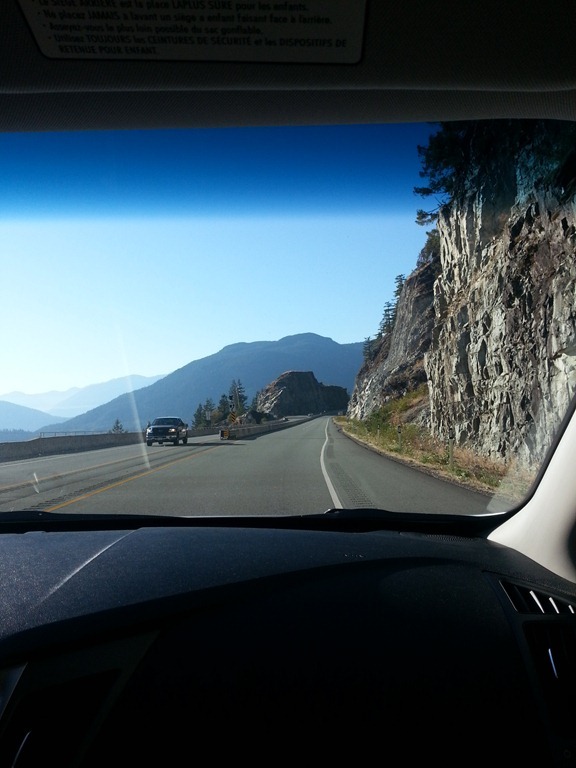 Then took the ferry over and drove to Whistler along the Sea to Sky highway. The total trip was about 7 hours, including ferry wait time and making a few stops along the way. It is quite possibly the most gorgeous drive I’ve ever been on in my life. Actually, I’m pretty sure it is! There are a few places to stop and take photos, but the real gorgeous spots we had to just save in our minds. If you ever get the chance to drive this route, do it!! One of our stops: Brandywine Falls. You only have to hike 500 or so metres to get to it and it’s a great excuse to get the legs moving! One of my favourite views of the entire trip. Another lookout point not far from the falls. 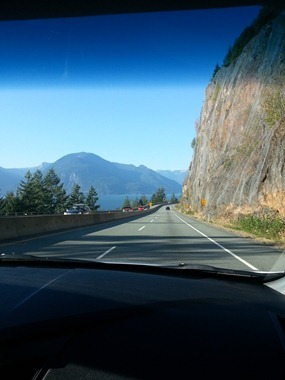 Another pit stop along the sea to sky highway. 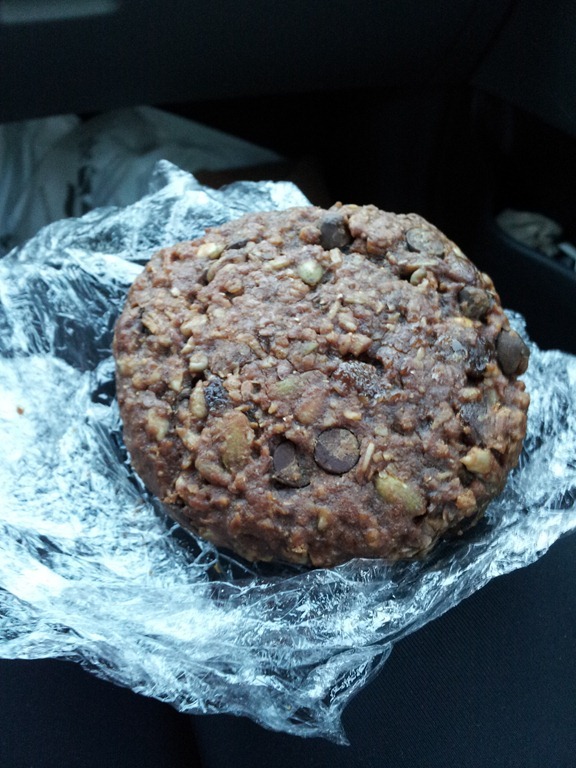 I enjoyed one of the best vegan cookies of my life at Zephyr Cafe in Squamish. Thanks for the tip to stop here! It was the size of my head like all good cookies should be. They also had quite a few vegan options here. 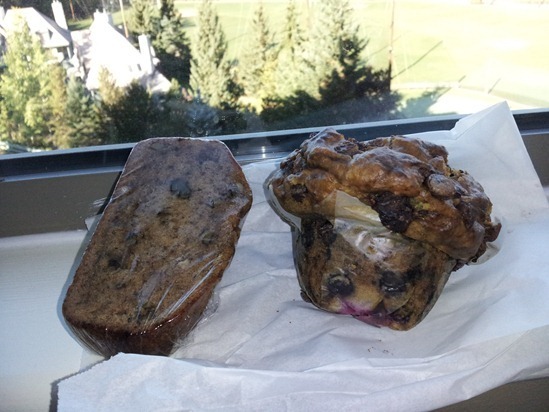 Vegan goodies I found while in Whistler at Moguls Coffee House – vegan banana bread and a raspberry choc chip muffin. The muffin was like cake and super sweet, but yummy. The banana bread was a bit more modest. Not my usual breakfast foods, but they were fun to snack on throughout the stay! We had some major zip-lining fun!! and the best group with two AMAZING instructors – Martin and Helen!! One of the 5 ziplines! I have to say, I blew my anxiety out of the water. It was so much fun! We took some fun videos that I will be putting together soon to show you. Going up to Whistler Peak. The air in Whistler was the freshest air I have ever experienced! Wish I could bottle it. We completely lucked out with the weather on this trip. 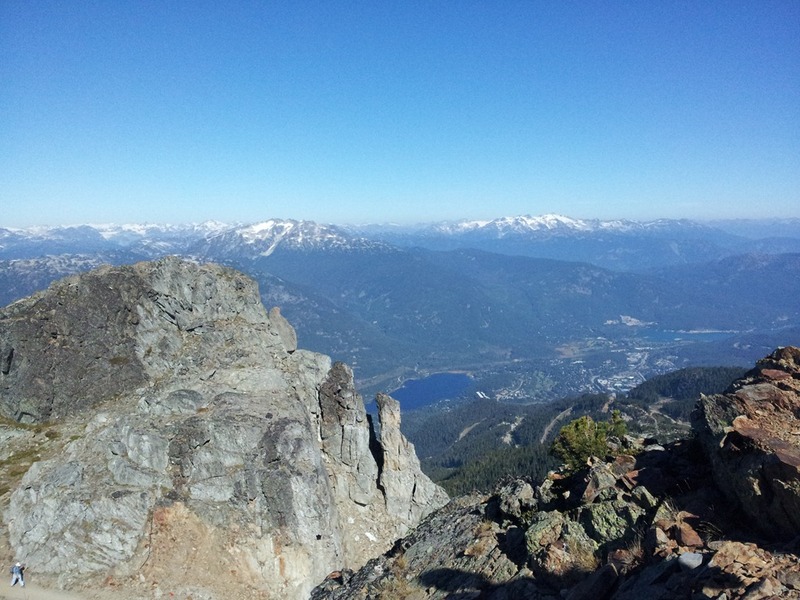 It was 28C in Whistler and hot, hot, hot! Even at the peak it was warm enough to wear a tank and shorts. Crazy! Going back down the chair lift. Our reward – we came across a few vegan flavours at the gelato stand! Mango & mixed berry. Well, that’s all she wrote for now. Time to board the plane for a day of travel. I’m so sad to leave B.C., however, so looking forward to sleeping in my own bed with my own fav pillow! I can’t wait to start going through the pictures from the trip. I’d say we took over 1500 or so…. See you next from Ontario! 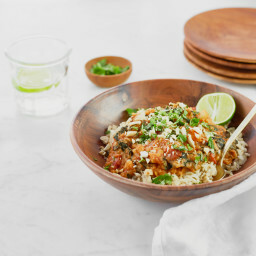 7 Favourite Vegan Recipes From Family Fresh Cooking! Looks like a great time! I still have a ghetto flip phone! This post is making me want to upgrade so that I can take more quality photos on the go! Beautiful views, and I really want that gelato and that cookie! I’m from Vancouver so I LOVED this post, so glad you had such a great time and what beautiful weather you had for your trip! Whistler is such a magical place, you should come back in the winter, even more breathtaking! I just got the iphone and am obsessed with the camera, I haven’t used my camera once since getting it, theres no need! Can you believe this weather? We didn’t have a single cloudy day. It was 28C in Whistler! Lucked out big time. Never thought I’d get a tan on this trip. 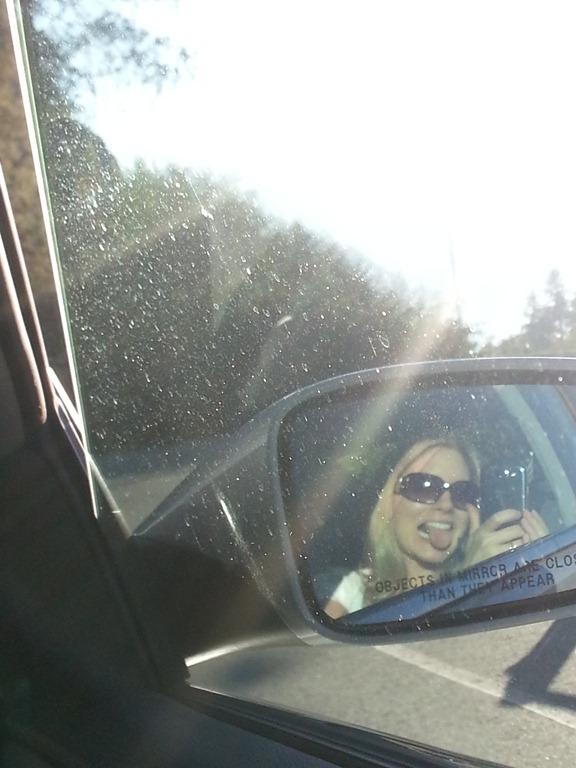 ;) Lucky you for living in such a gorgeous place. I can’t wait to go back. Great pics! Can’t wait to see the rest. I haven’t been to BC. Must do so soon! 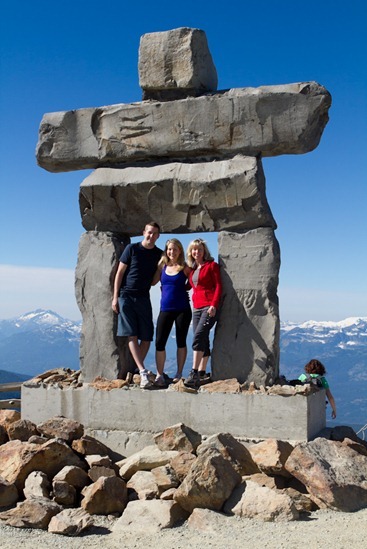 So glad you got to enjoy our beautiful Whistler! and you were here for such amazing weather. We saw the mountain bikers too – took my breath away how fast they went downhill! Apparently they have easier trails for beginners though. We want to try it next time we go and have a bit more time. The scariest part was walking off the steps backward when I wanted to go upside Down! Other than that it was easy…promise! Look at you guys on that zip-line, it looks like so much fun! 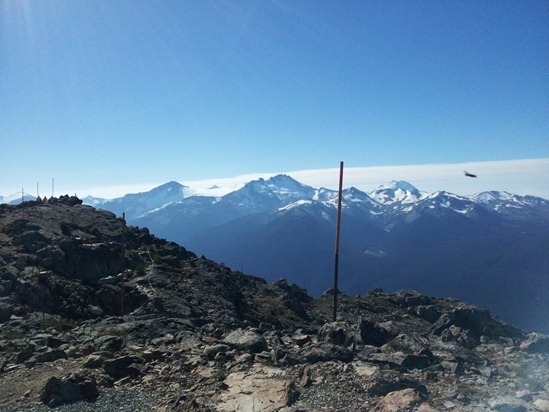 Even from your Droid, Whistler looks breath-taking! 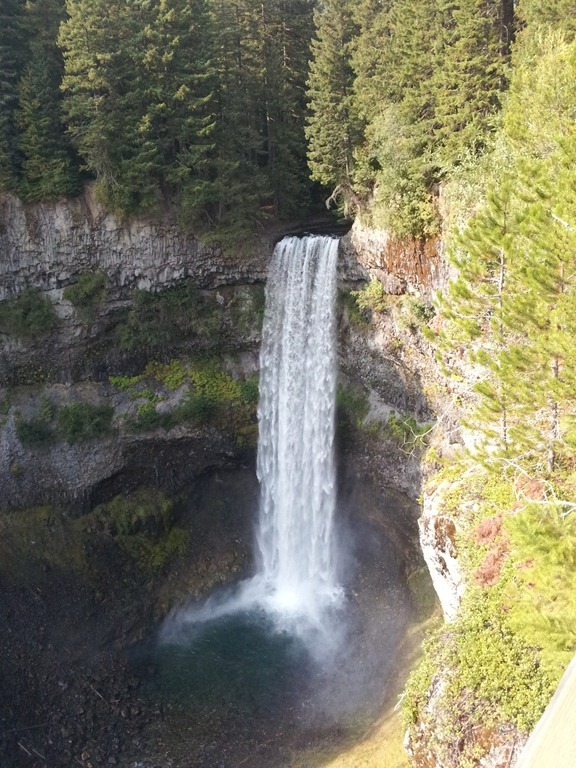 It’s definitely going on the never-ending list of “Places to Visit”….thanks for the photos! omg isn’t beautiful!? we took that highway in February from Vancouver. We spent a few days skiing and exploring the shops in whistler village. So so so pretty, i want to go back! Wow!! 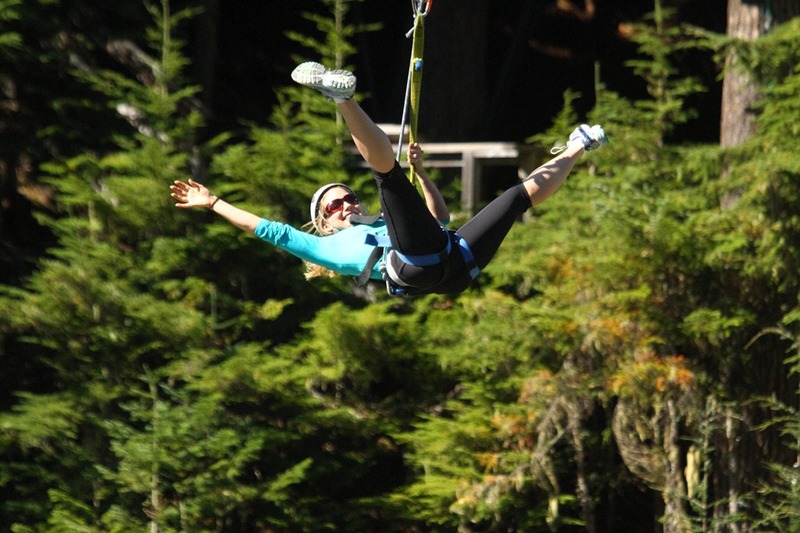 What gorgeous pics and I’m so jealous of the ziplining!! I’m PRAYING I can get enough weight off by our trip next year to do that! I’ll live vicariously through you until then! Can’t wait for the “official” recap! 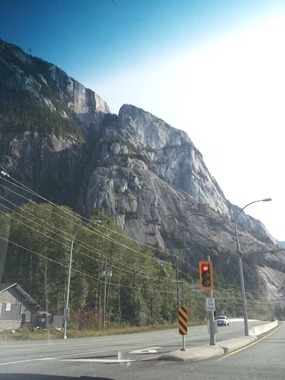 I’m from north van but lived in Squamish for 8 months last year. I went to the zephyr almost everyday it’s so good!!!! 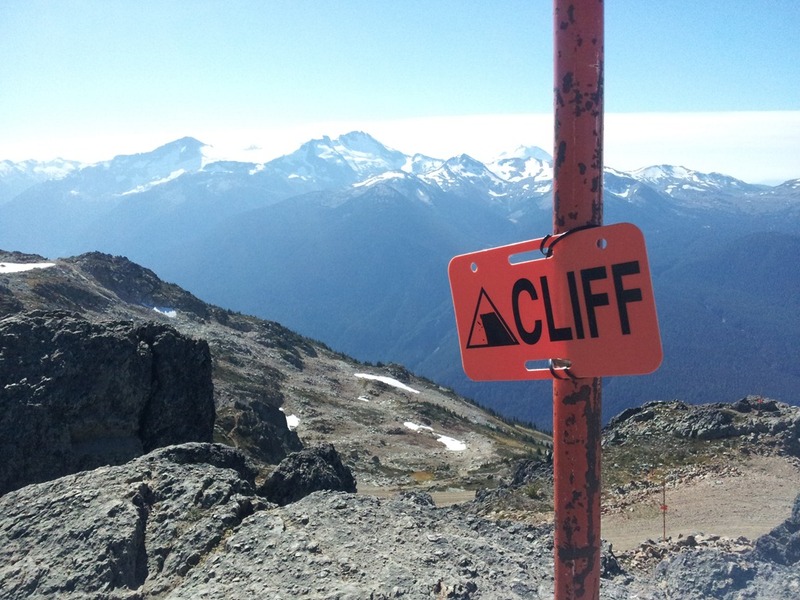 I’ve ran and biked the sea to sky from west van to Squamish! It’s always so spectacular!! Glad you had a great time. That sounds incredible! I love that cafe. ahh! 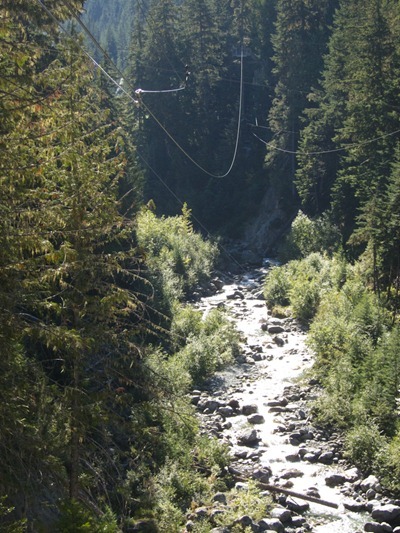 ziplining looks like so much fun! and you definitely lucked out, weatherwise. can’t wait to see more pics :) i LOVE B.C. The sky is sooooo stunningly blue and gorgeous! Wow! Ive heard Whistler is just beautiful and every pic I’ve ever seen of it helps it live up to it’s reputation. Thanks for sharing these! And that cookie! I want it! Since your so obsessed with the Kale Krunch as I am, I have a recipe that clones the Cheesy Chipotle Krunch and I make it almost once a week if it lasts that long. 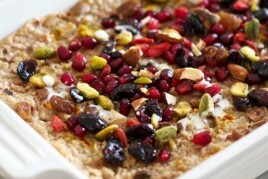 I would venture to say its tastes pretty darn close and makes a lot more, but its a breeze. Looks like an amazing trip!! Kudos to Eric – what an awesome guy!!!! Tyler and I lived in Kelowna 2 years ago and I can’t believe we didn’t drive to Whistler. He had been before for skiing, but I had never been! Total regret there!! Hope you have a safe flight home!! PS – I was holding down Oakville for you last weekend. I assure it it’s still beautiful there, too!! My husband and I moved from Ottawa to Vancouver Island 2 years ago and have never looked back. 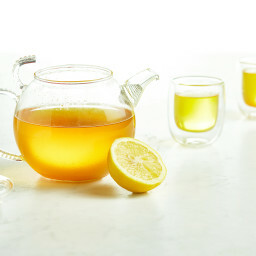 We joke all of the time about “drinking the air” – t’s like wine. 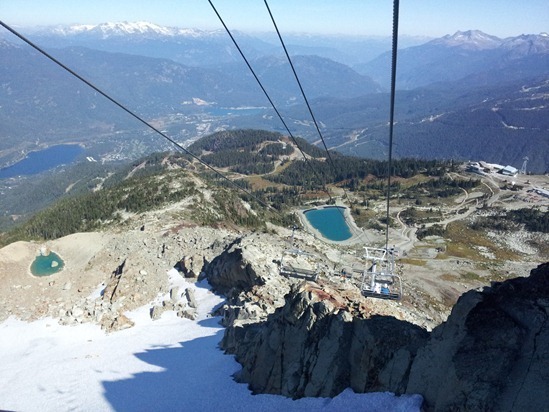 We wanted to go to Whistler and now your photos give us even more motivation to check it out. The zip lining looks fun and I really want to try the downhill mountain biking. What an awesome looking trip! My husband and I are hoping to travel out to Edmonton to visit family and then on to BC in the next couple of years. He was in Prince George, BC in August for a baseball tournament and he said the same thing about the air. He couldn’t believe how fresh and clean it felt compared to Ontario air! Brings back memories!! Probably my favourite place in the world! Shoot! I didn’t know what days you were passing through, I would have recommended the Howe Sound Brew Pub in Squamish!!! (My boyfriend is a brewer!! So maybe a free drink and a pit stop on the patio! ) Next time!!!! Looks like you had an awesome time! 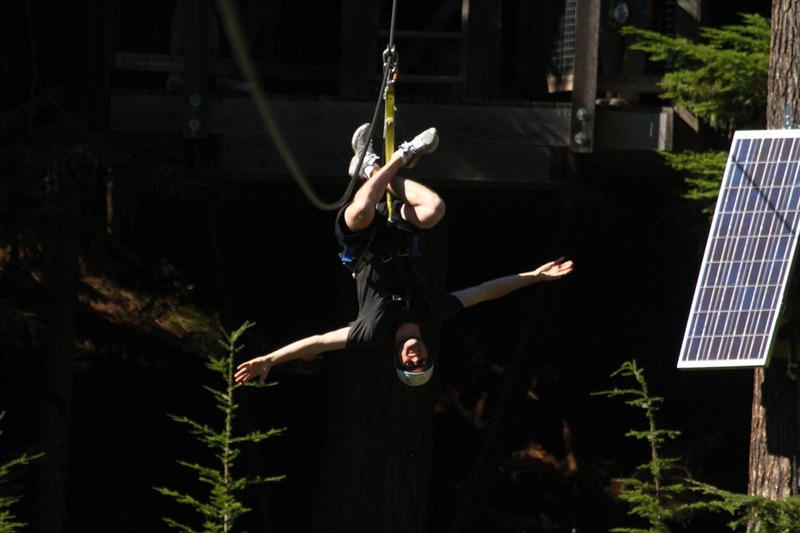 I NEED to go zip lining, looks like so much fun. 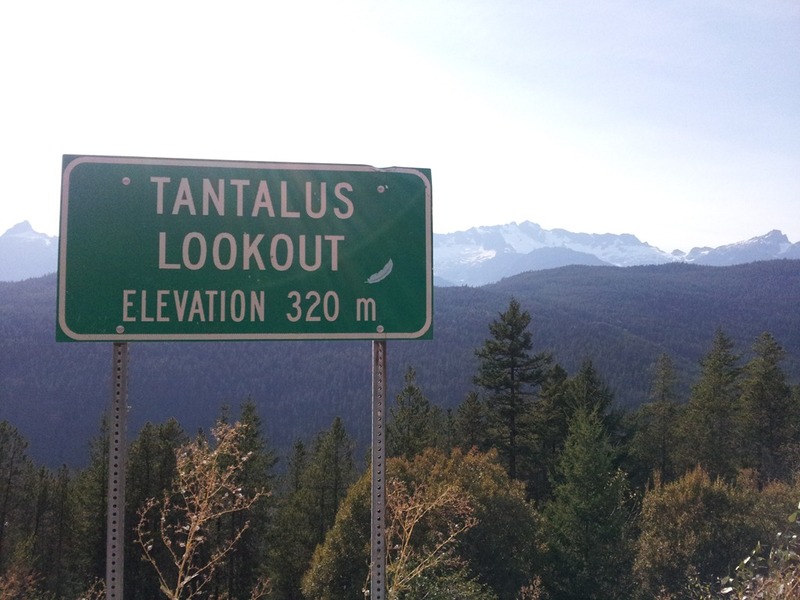 Brings back so many memories of our drive up the coast to Whistler. Amazing and breathtaking. Did you see a lot of bald eagles on the drive? Very glad you went upside down on the zipline! Crazy fun, right?? 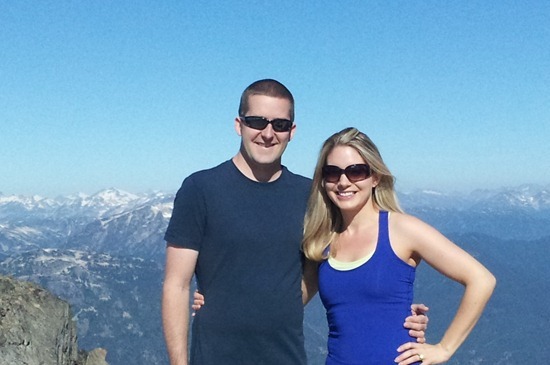 By the end of the zips, I was laughing from having so much fun in the fresh mountain air. Can’t wait to see more photos! No I don’t think we did see any…next time! wow such amazing pictures, looks like an amazing trip. I am definitely envious! 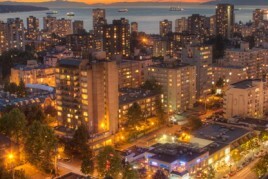 This post makes me feel so lucky to live here, thanks for sharing! Oh, I would really love to try the zip lines one day. Lucky you, having so many yummy things to eat. Those cookies look like they are worth a drive to Squamish for sure! I will have to check out Zephyr. 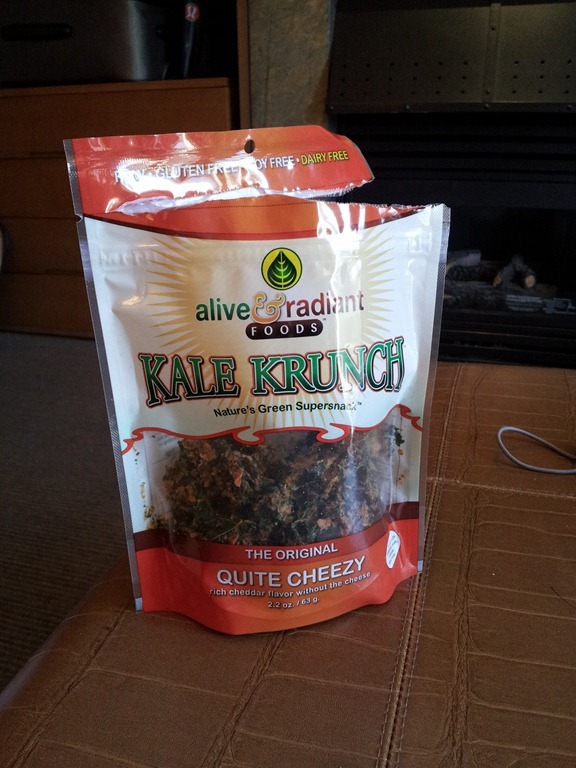 Kale Krunch is amazing too, I love the tarragon dijon flavour. Beautiful. The place seems unreal, nature is truly beautiful. That looks like such a beautiful drive! I honestly don’t even mind long car rides when the scenery is as nice as that. It can keep me entertained for hours! Looks like you had SUCH an amazing time Ange!! 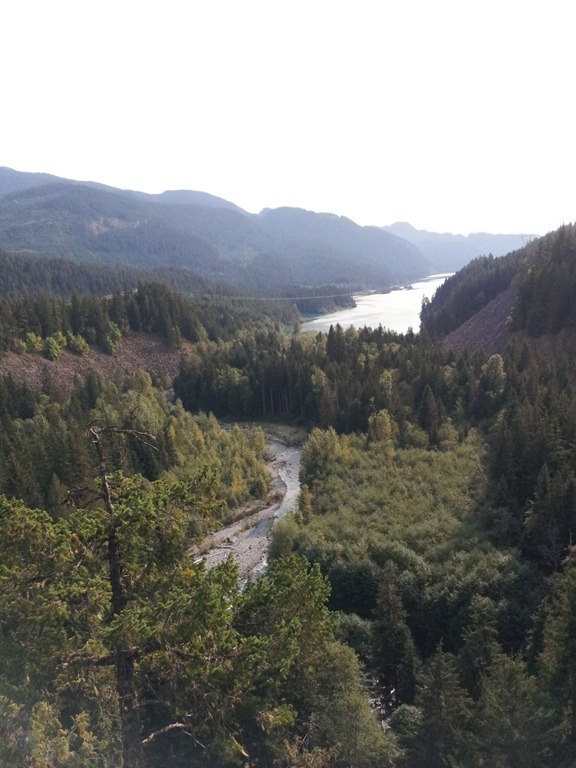 I totally hear you on the fresh air – I couldn’t get enough of it when I was in Vancouver! It sounds weird, but it made me jut want to stand outside and breathe (now I know why the Lulu folk are all about breathing deeply!!) I’m so so proud of you for ziplining. Can’t wait to hear more about it when you get back!! Wow it looks so beautiful there- what wonderful weather. I went to Whistler at the start of the summer (had 3 nights) on the way to Hawaii- the sea to sky highway was indeed spectacular. 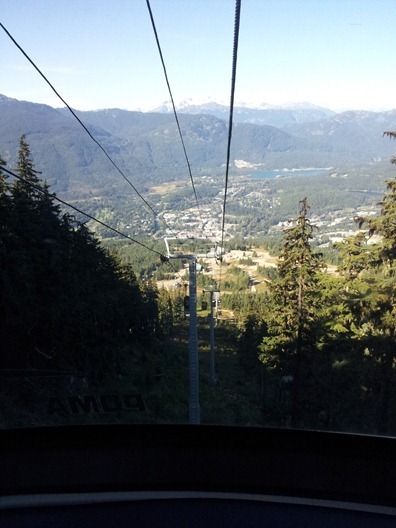 Did you brave the peak to peak gondola? So scary! Looking at these photos is a good reminder of why I am so thankful to live in BC… it’s so easy to forget how beautiful it is here! That cookie that you got looks like one that they sell at Planet Organic – a local health-foods store. 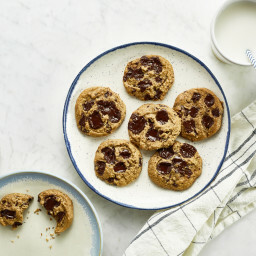 Here’s the recipe: http://www.food.com/recipe/planet-organic-cosmic-cookies-292060 They are my favorite! yummy! I made a couple trials of the cokie yesterday and didn’t nail it, but had a great result anyway! Maybe I will have to try this out sometime. 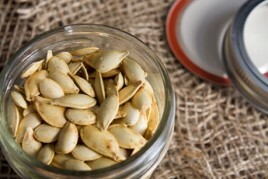 :) I see many of the ingredients are the same! how fun!!! 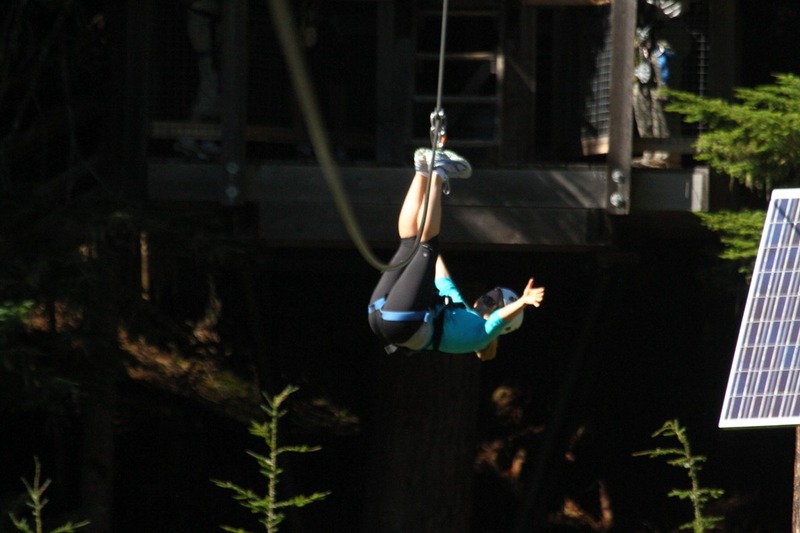 i love the zip line pics – how awesome! That was probably the scariest part just going over that cliff in the chair, but we soon forgot about the fear and just soaked it all in! hahah I totally had Martin as my ziplining instructor in August! He is awesome! also, i loved moguls and their sister cafe with the vegan soups (I can’t remember what they were called!) and I also had sorbetto at the same gelato stand. Weird. Small world!! Isn’t Martin fun? Helen and him were just about the best instructors we could’ve asked for. I miss them! Is that weird? Sounds like we found the same treats :) I only wish we had more time there. Wow what an amazing trip! 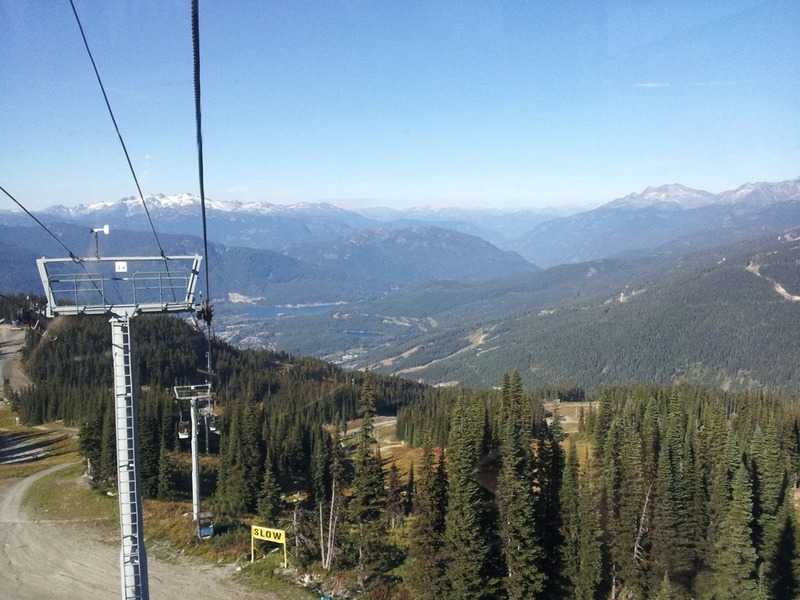 Whistler is such a beautiful place! I’ve only been there in the Winter, but I’d love to take a summer vacation there some time. Those sound great! I love muffins (and cookies) the size of my head…heh. What a fun trip! I’m so glad you found some great vegan treats on your travels. I grew up in west Canada and I miss those views! 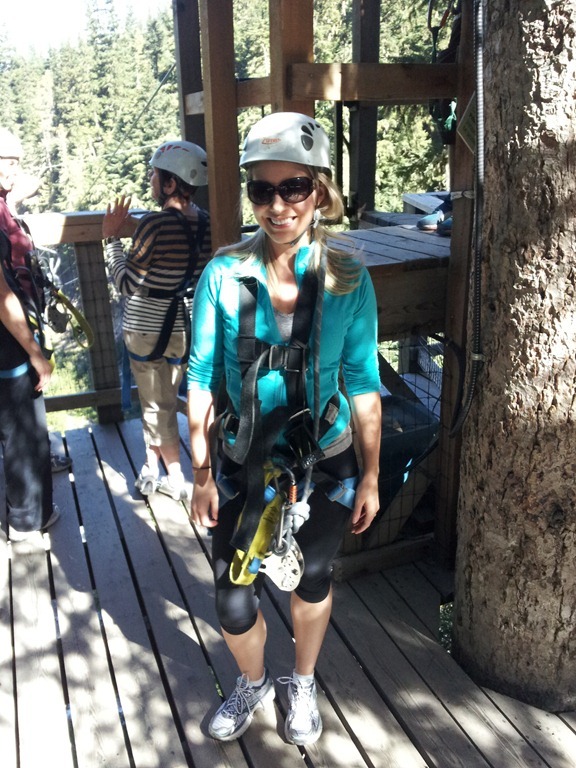 I was happy to see you zip-lining, way to kick your anxiety! Thanks for sharing. Ahhh I need to get out there! Whistler has been on my list of places to ski since FOREVER, but even without the snow it looks absolutely amazing. Being in the flatlands has made me crave mountains even more than normal – I guess it’s good to figure out what is important to you but man do I need to get back to some higher elevations! I lived in Vancouver for ten years and recently moved to San Francisco for husband’s job. Your photos are making me so homesick! 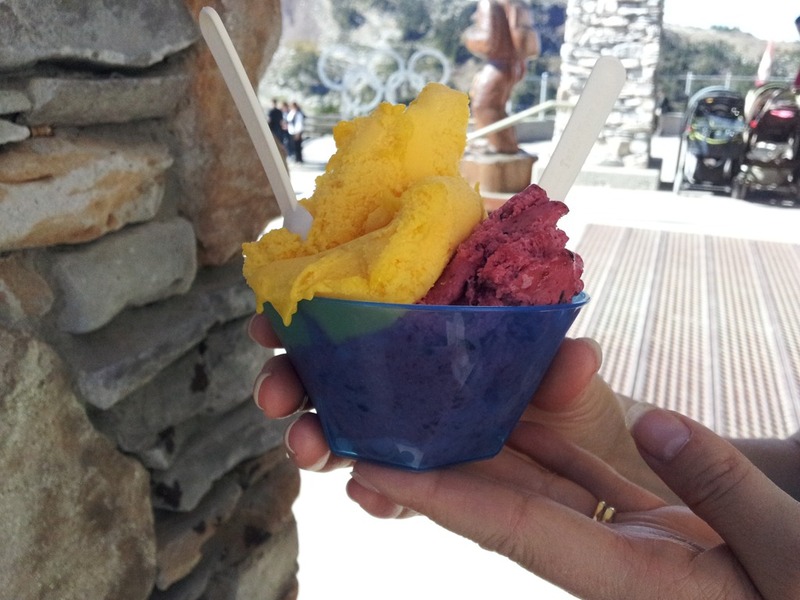 And OMG that gelato. No words. Wow Angie! Way to zipline! I guess if you’re going to do it…it’s all or nothing!!! Definitely on my to-do list :) Glad you had a great time! 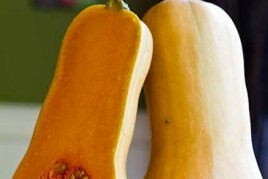 Aww- I wish I had checked earlier- I know of a great vegan restaurant in Vancouver! My sister lives there and is vegan and always tells me about it! Looks like you had a great trip with delicious eats regardless! Great job on the zip lines! It looks like you had a lot of fun. BEAUTIFUL scenery. Jealous! 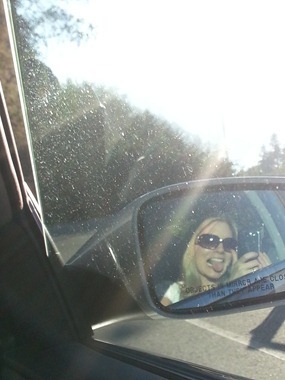 I absolutely LOVE the photo of you in the side view mirror. It makes me smile every time I check the blog. 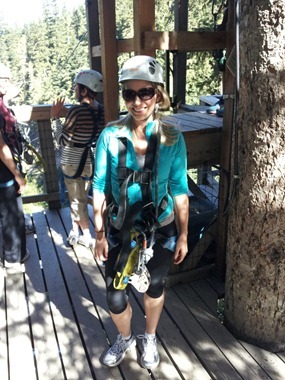 Oh wow- the zip-lining looked amazing, especially with the incredible views!! 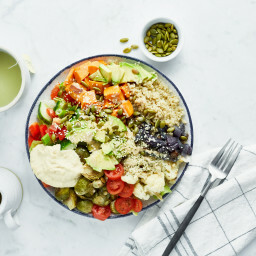 I live in Whistler and I loved this post but I find being vegan in Whistler so frustrating–did you find this as well? The grocery stores have very little. Glad you had an awesome time. It was for sure the most difficult of our travels! Luckily I had a lot of food packed and we had an amazing meal at an Indian restaurant. Whistler is my FAVORITE place on all of earth (that I’ve been to so far)! Your pictures and mention of various restaurants bring back memories. Thanks for sharing!! We went to Whistler when it was all covered in snow. It was beautiful then and it is beautiful now! Great pictures! SO pretty! I’ve never been to Canada [eating dinner there once when we were in Michigan does not count haha] but have always wanted to go during the fall/ winter- I’ve heard there’s great skiing!!! I took a trip to B.C. (Salt Spring Island, Nanaimo, Victoria) this summer with the couple I take care of and it blew my mind how beautiful it was! Not only that, everyone was SO nice and friendly! I’m glad you guys had fun, too! My Homeland! I LOVE BC – so glad you enjoyed yourself so thoroughly. I relocated from Ottawa 5 years ago and never looked back – now you can see why! Hi Angela! Love your photos and that you’re visiting my part of the country. 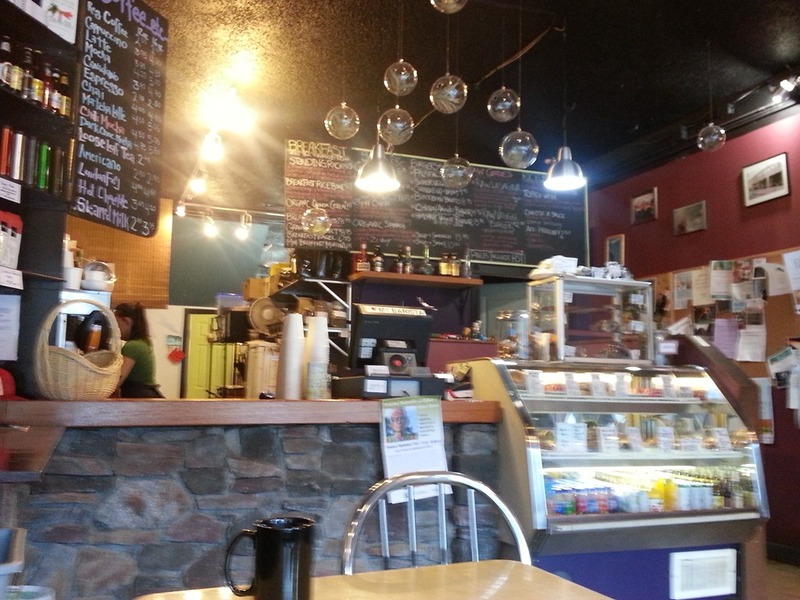 After a great hike north of Squamish, I popped into zephir cafe today to try out the highly recommended vegan cookie. I got the gluten free one, but was pretty dissapointed with it- I thought only mediocre and I much prefer the ones I bake here at home with your recipe. I wonder if the wheat one is the one you had and this might account for the difference? I did also get a beet raspberry cake there, and it was pretty awesome, so the visit wasn’t a dissapointment :) Look forward to more of your photos! What incredible scenery, absolutely breathtaking. Phone technology has come such a long way now that you never really need to carry a dedicated camera anymore. Superb. 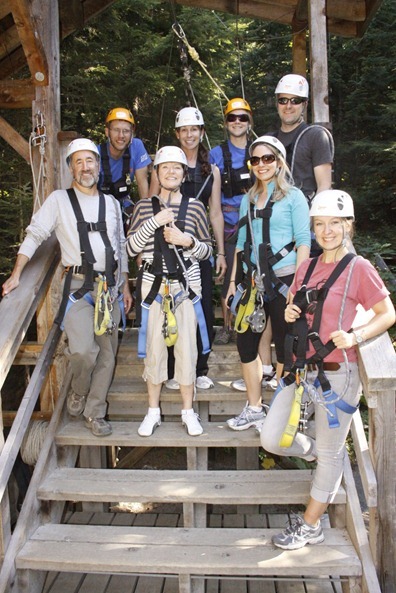 May I what company you zip-lined with in Whistler? We are headed there for summer vacation and we want to take our 15 year old daughter zipping. The place you zipped at looked awesome!